Siralim 3 is the deepest monster-catching RPG in existence. Collect and breed over 700 different creatures to fight for you. Explore randomly generated dungeons with 15 unique tilesets. New features are introduced well beyond the 100-hour mark. You’ll never run out of things to do! 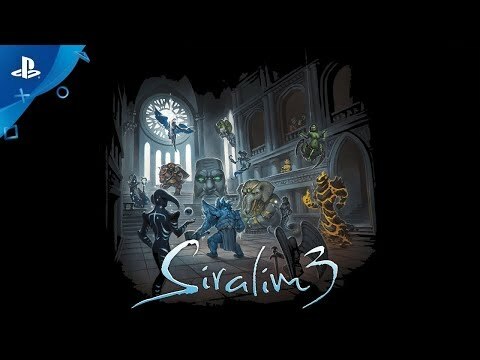 Siralim 3 was released on PS4 21d ago in the US and the UK. Notify me when Siralim 3 is available.